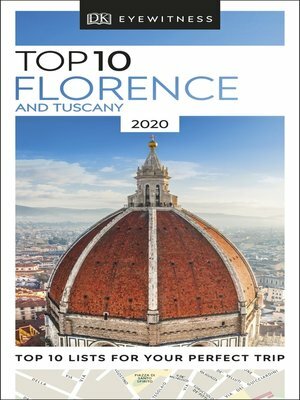 Experience the trip of the lifetime when you visit the magical hill towns, gorgeous villas, beautiful beaches and unforgettable gardens of Florence and Tuscany. Sample superb wines and local delicacies, and find unique treasures to buy and take home along the way at the best restaurants and markets. Stay at a great hotel, no matter your budget, and use our inside tips to explore must-see museums and galleries that boast artwork from great Renaissance artists.